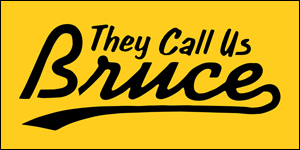 See you at the Opening Night screening of 'Fresh Off The Boat' Season Two Premiere. San Jose film lovers! This one's for you. CAAMFest San Jose is happening next week, September 17-20. CAAM's annual South Bay showcase celebrates its thirteenth year, featuring four days of highly anticipated film premieres, conversations with celebrated media makers and lively parties. Festival programming gets going on Friday, September 18 at Camera 3 with a special screening of the Fresh Off The Boat season two premiere, followed by the Opening Night Party at the San Jose Museum of Art. 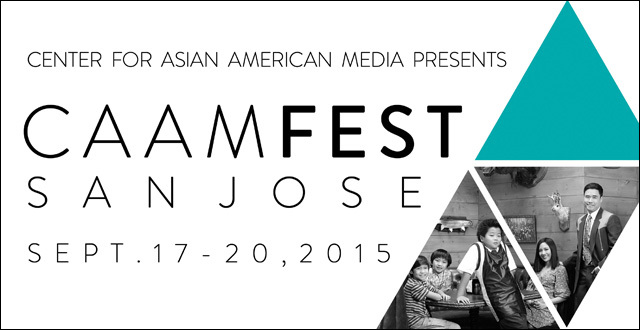 This blog is a proud media sponsor of CAAMFest San Jose and the Opening Night Film. FRESH OFF THE BOAT is back! Continuing the legacy of Margaret Cho’s 1994 ALL AMERICAN GIRL, FRESH OFF THE BOAT heralds a new era of Asian Americans in mainstream media. Join us as we celebrate the start of Season Two with a very special surprise guest from the show. In honor of FRESH OFF THE BOAT, we’re bringing back the ‘90s at the San Jose Museum of Art. Explore the museum’s latest exhibit, Covert Operations: Investigating the Known Unknowns and dance to hip-hop throwbacks provided by Richie Menchavez of TRAKTIVIST.com. Libations and small bites courtesy of Ginger Café, Chola Desserts and other local favorites. Step 3: I'll throw all the entries into a hat and pick two random winners, who will each receive a pair (2) of tickets to the CAAMFest San Jose Opening Night Film and Party, happening Friday, September 18 at Camera 3 and the San Jose Museum of Art. Please, only one entry per person/Twitter account. Cheaters will be publicly shamed. The giveaway ends on Saturday, September 12, 2015 at 11:59PM PST. Winners will receive a Direct Message with further information. 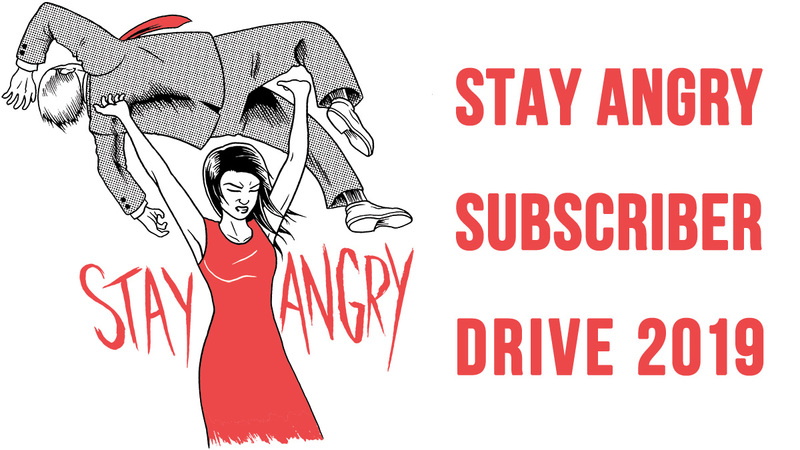 You must provide your own transportation to CAAMFest San Jose. And please, don't be a flake -- enter the giveaway only if you really plan on attending. Good luck. If you'd rather not take your chances, you can buy Opening Night tickets here. For further information about CAAMFest San Jose, including the full schedule, details and tickets for all the screenings and events, visit the festival website and follow updates on the CAAMFest Facebook page.